If you are looking for professional fascia replacement in East London, then you need to contact MBA Roofing UK. We are the leading fascia repair company with years of experience. We bring all the knowledge we have learned over the years ensuring that your roofing needs are met without delay. 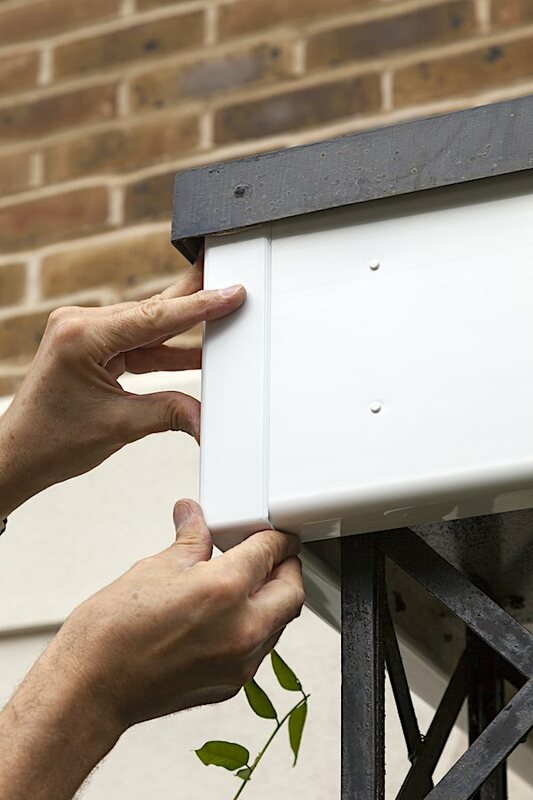 Whenever you contact us for a fascia replace, we ensure that you receive the best quality. This can range from the materials we use to replace or repair your fascia to the best man power used to install or replace the fascia. We have ensured that whenever a client contacts us for any fascia repair, they get the best services available without discrimination. Get a free quote whenever you contact us for any fascia replacements or repairs. Our dedicated team will be dispatched to your location with the appropriate tools to ensure that the job is done within the shortest possible time and that the job is completed professionally without any exceptions. With MBA Roofing you can be assured that your beautiful house will maintain its aesthetic appeal as we remove the rot in the fascia and soffit. If you ignore when you see rot in your fascia,then in the long run be sure that you will have to replace the whole roof. 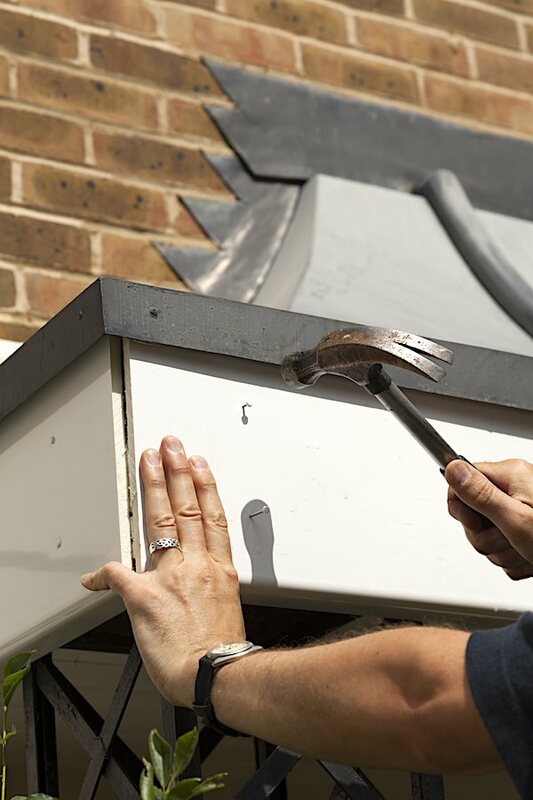 This is an expense you do not want as it can be avoided through one simple step, contacting a reputable roofing company to undertake fascia replacement in East London. Stop hesitating when you can see the impending danger you may be facing when that rot appears. Get the rot removed and have a professional do it so that your roofing is not destroyed when the whole process is going on. Having a reliable and reputable fascia replacement company is your best shot at getting rid of all the rot caused by bad weather. MBA Roofing UK, a leading industry player in fascia replacement in East London is always ready to assist clients whenever they need our help. So do not wait until the rot has grown to contact us, let us be your trusted partner in ensuring that you have a steady roof. It doesn’t matter the time of day you contact us, we will ensure that we arrive just in time so as to prevent any further damage to your property. For free quotes and advice contact us today. We will be happy to help you out.